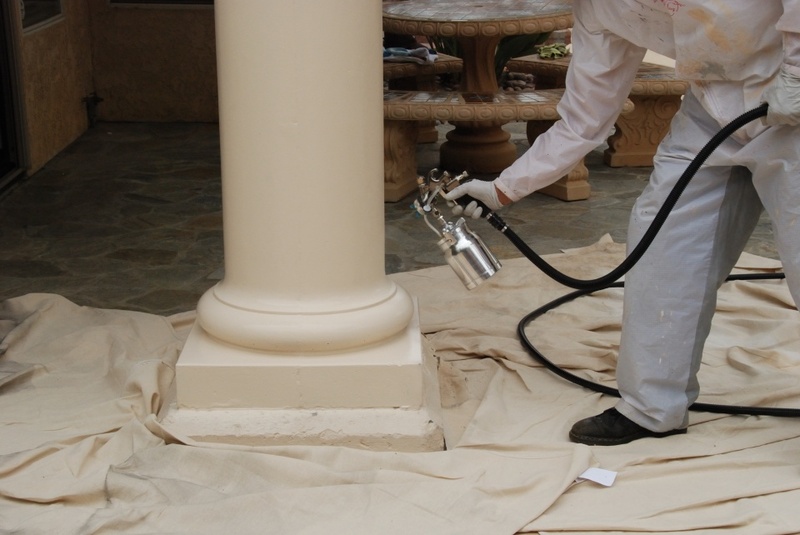 The paint and contracting market needs more power to handle today’s architectural coatings .Apollo provides up to 22% more power in addition to variable speed pressure control and other unique precision and safety features. 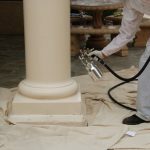 The Apollo Sprayers Power, Precision and Production Series Turbospray systems can lay down latex paint and other architectural coatings as well as urethanes, lacquers, waterborne coatings, faux finishes, concrete and deck stains or almost any other high viscosity coatings. Contractors now have a more controllable, more predictable operation and performance with savings of energy, time, and coatings. Best application for doors, louvers, windows, shutters, trim, wainscoting, mouldings, detail work, cabinet refinishing and more. Increased power in our models POWER-5, PRECISION-5 and PRECISION-6, and Turbospray models enable you to produce ultra-fine atomization creating a remarkably consistent smooth surface all while achieving at least 80-90% transfer efficiency. Higher transfer efficiency prevents the addition of particulates into the atmosphere making the air cleaner for the equipment operator and reducing pollution of the general environment. 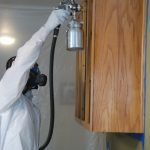 Apollo Sprayers offers a unique array of industrial HVLP Turbospray and Compressed Air HVLP Spray Guns to meet the demands of today’s paint/contractor. 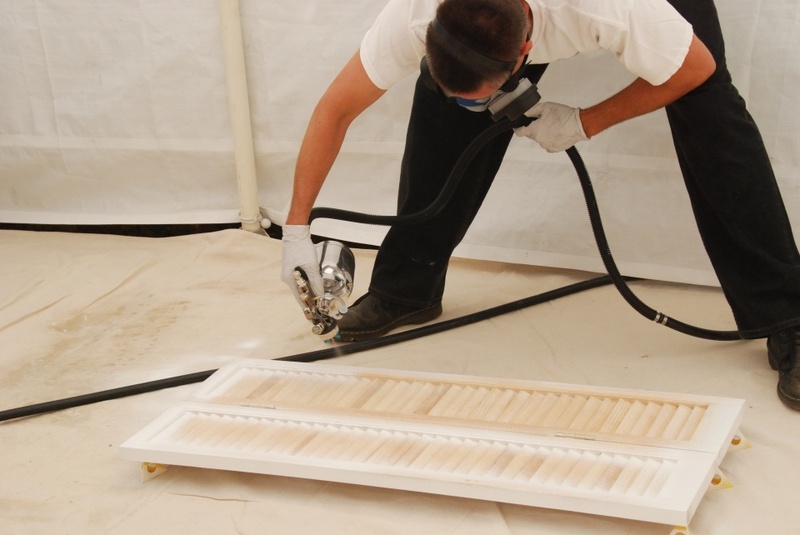 Apollo’s award winning compressed air spray guns let the operator have the control and precision of HVLP while using a standard air compressor. Whatever your power source, Turbospray or compressor, Apollo Sprayers HVLP has a powerful, precise addition for your equipment arsenal. Please select the appropriate link for the equipment you desire.